Fresh off of performing this live at AAHH Fest! for the first time, now we get the official audio. 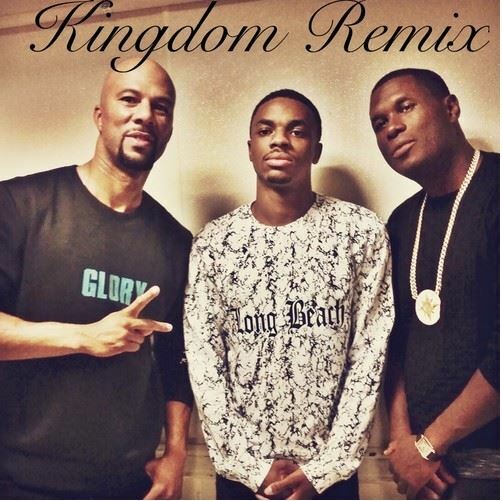 The original already had Common and Vince bullying the beat, so adding Jay Elec gives it even more impact. Common’s latest album Nobody’s Smiling is out now.